WOW: Yet another sequel on the way! The romantic comedy, Kanda Naal Mudhal, released in 2005 was directed by V. Priya and featured Prasanna, Laila and Karthik Kumar in the lead roles with Regina Cassandra also making her acting debut and under Prakash Raj's Duet Films banner with young Maestro Yuvan Shankar Raja scoring the music, which went on to become quite a rage upon its release. 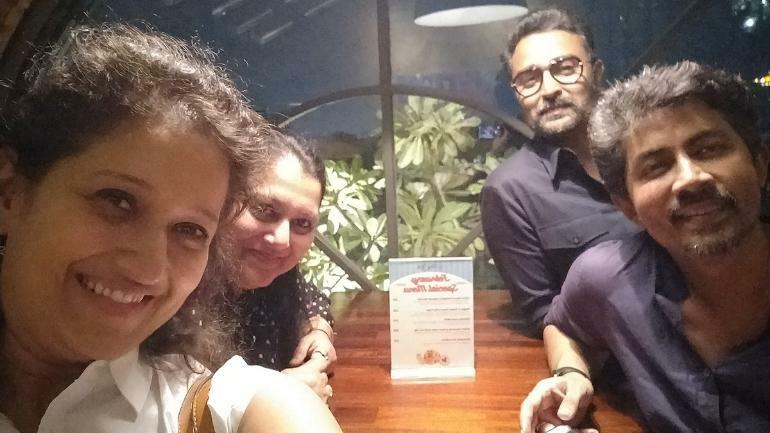 That said, the Kanda Naal Mudhal team had recently met for a reunion, who later went on to drop a major hint about plans for a sequel. Karthik Kumar shared the pictures from the reunion and asked for a suggestion of doing a sequel, while Laila kept teasing about the prospects of Kanda Naal Mudhal 2. We now have to wait for an official announcement on the film, if indeed it gets greenlit. >>Watch the intriguing trailer of Prasanna's next! >>WOW: Yet another sequel on the way!